See here for the film: https://www.youtube.com/watch?v=ZjydIhYPfN0. A live show by Ben Emlyn-Jones at the High Wycombe Paranormal Meet-up Group. 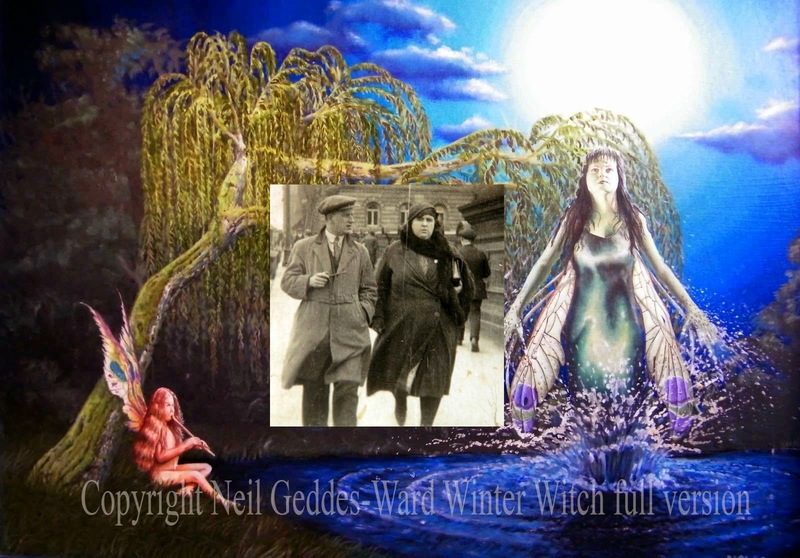 A brand new lecture, never before performed, entitled Helen Duncan- the Witchcraft Trial Seventy Years On. Apologies for the poor framing. See here for the film: https://www.youtube.com/watch?v=pr0-oe36fjM. A HPANWO TV reportage on the first ever international Bases Project conference held at Marlborough College in Wiltshire. 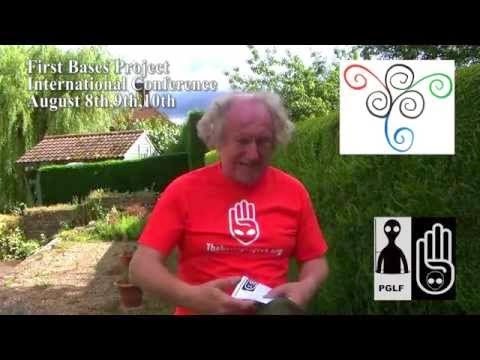 Over twenty years of research, support community and film production come together in this unique event, see: http://www.thebasesproject.org/. Included is actual night vision footage of unidentified and inexplicable lights in the sky. See here for my reportage on the pilot event for the conference, Bases at the Barge: http://hpanwo-tv.blogspot.co.uk/2014/04/bases-at-barge.html.